Lehane Environmental are delighted to be affiliated with the Cork Midsummer Festival which is running throughout Cork City from 11 – 26 June 2011. This dynamic, innovative Festival is recognised as one of Ireland’s top annual events. Not only is the Festival culturally significant but it also firmly establishes Cork as a major International Destination City. 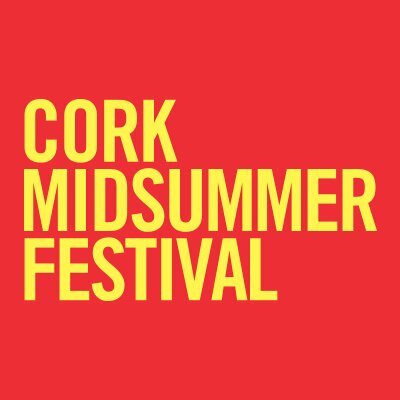 Last years event saw 75,000 people attending events and Cork Midsummer Festival 2011 promises to be just as dynamic and engaging and will host an abundance of shows throughout the city. Enjoy world-class street entertainers, outdoor extravaganzas, international artists and home-grown talent. Initiated in 1997, and now in its 15th year, the festival will continue its tradition of unusual things in unusual places for 2011 – with theatre, off site performances, contemporary and popular music, participatory projects, mass free events, a family programme, circus, dance, debate, ideas, visual and conceptual art. Follow Link for details of events.